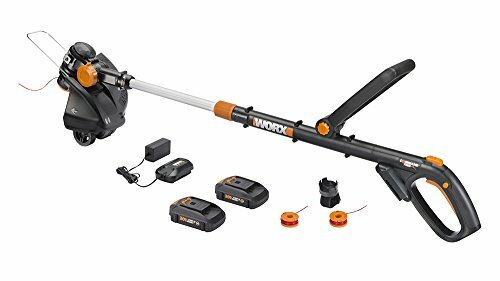 The WORX cordless 20-volt MAX lithium powered string trimmer delivers new levels of power, precision and function. Those 20 volts of MAX lithium battery power give the WG170 GT Revolution longer run times and more power. The 12-inch cutting diameter means more trimming in less time. 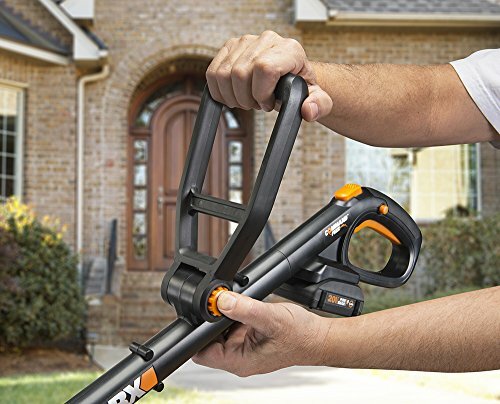 Convert to an edger in seconds, with dual-positioned in-line wheels that make edging a breeze. The innovative Command FeedTM instant line feeding system keeps you productively moving on your lawn projects. Make easy height adjustments to the telescopic shaft using the quick-release trigger lever. 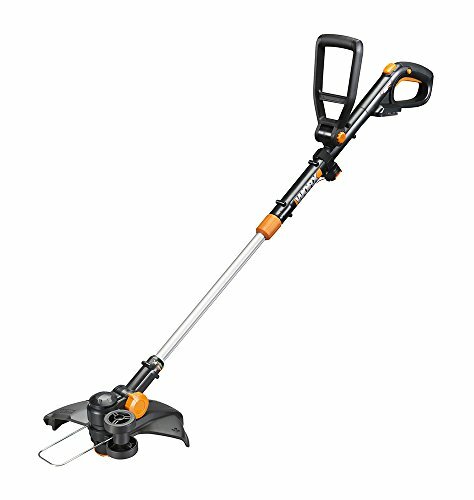 Turn the trimmer head with an easy pull and turn to lock and convert to edging in seconds. The Max lithium battery power means more battery capacity, longer runtimes, no self-discharge, no slow loss of power, less weight, more power and quicker charging times. 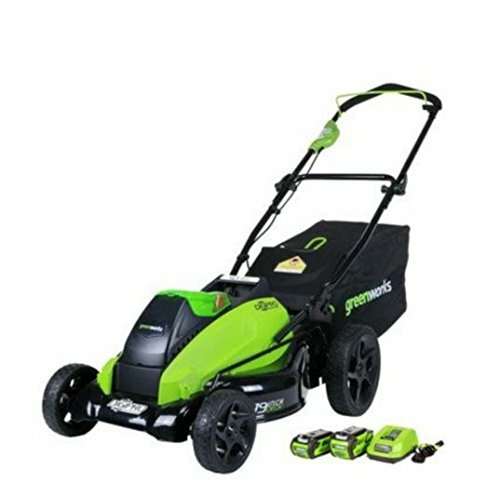 Charge the battery within 3 hours and it’ll be ready when you need it with no-self discharge. 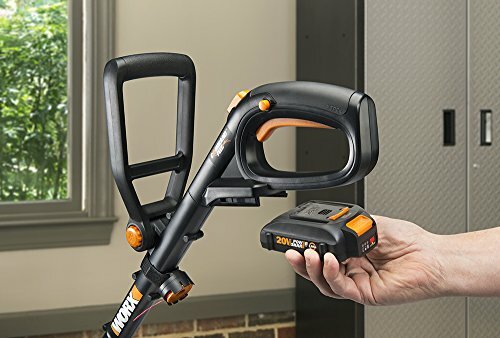 From function to features, the 20V WORX GT Revolution features 100% single-line feed which means no bumping to extend the line. 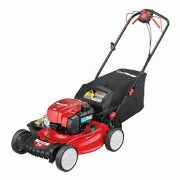 An adjustable space guard not only helps protect vegetation, it also acts as an edger guide. 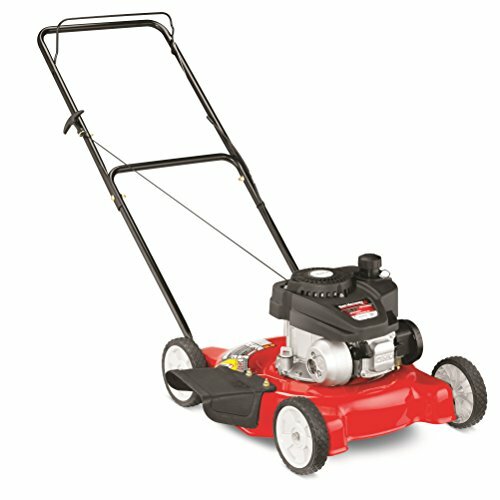 A front auxiliary handle has 7 locking adjustments for maximum comfort while trimming, edging, or mowing. 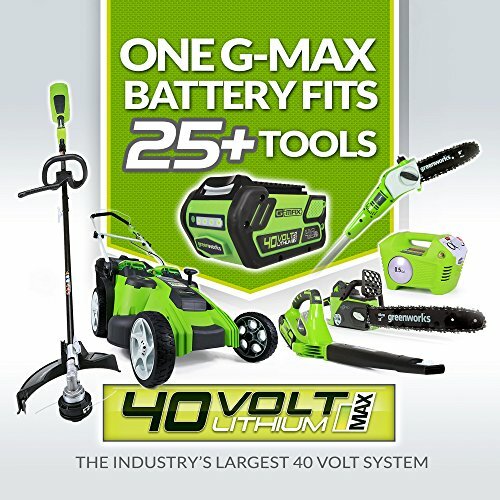 Weighing in at less than 6 lbs., the GT 20V trimmer and edger lets you create a professional-looking yard with less work, less fatigue and in less time.